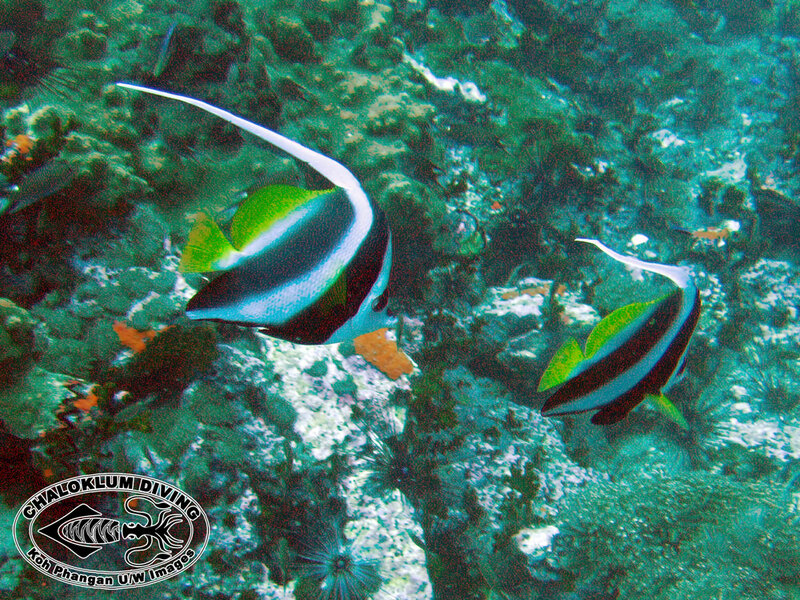 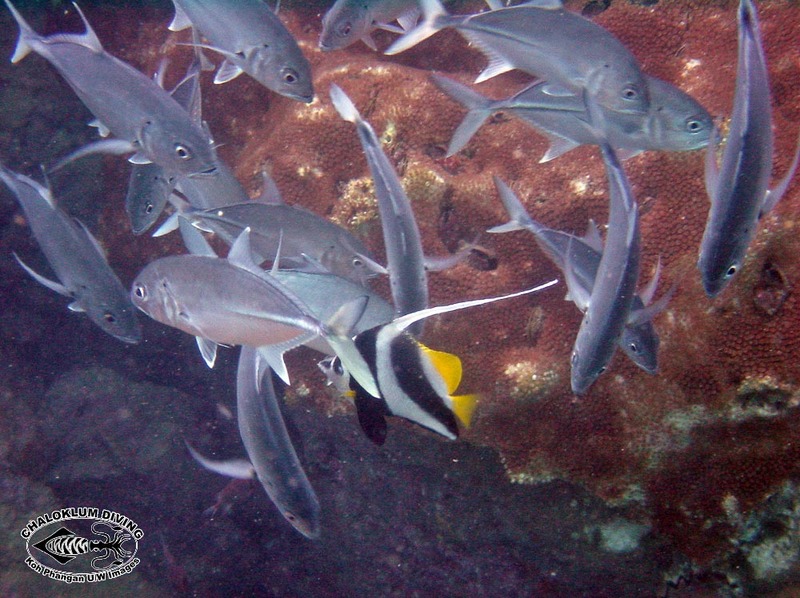 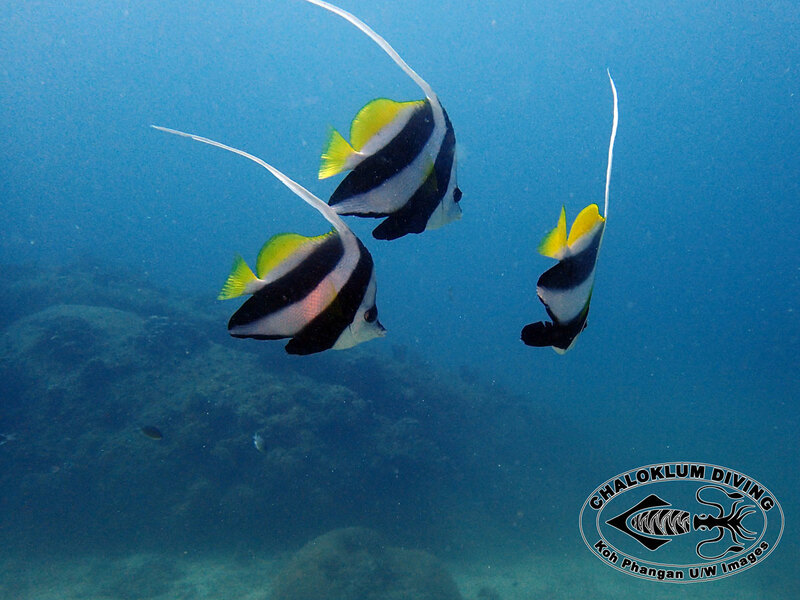 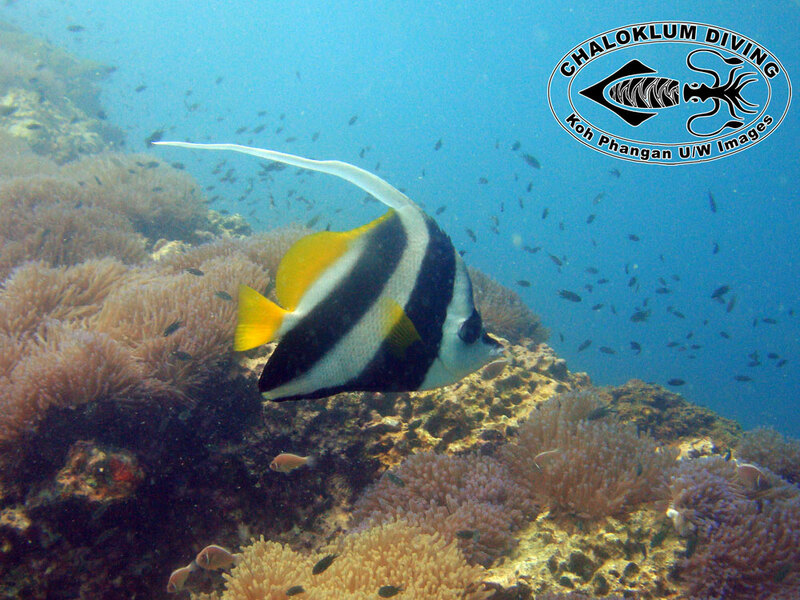 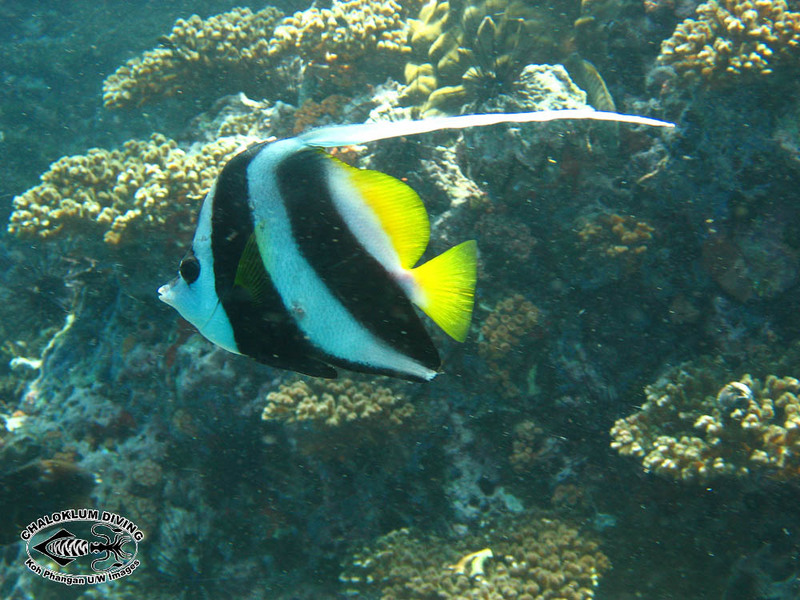 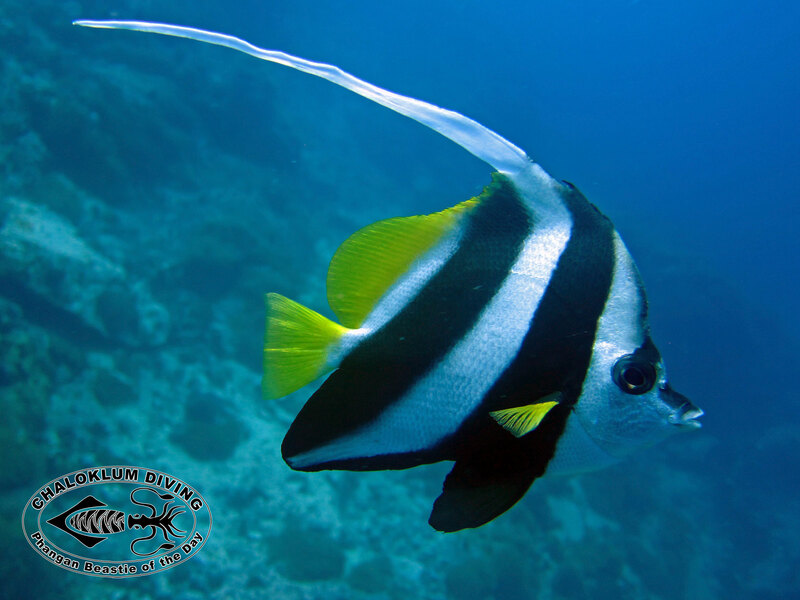 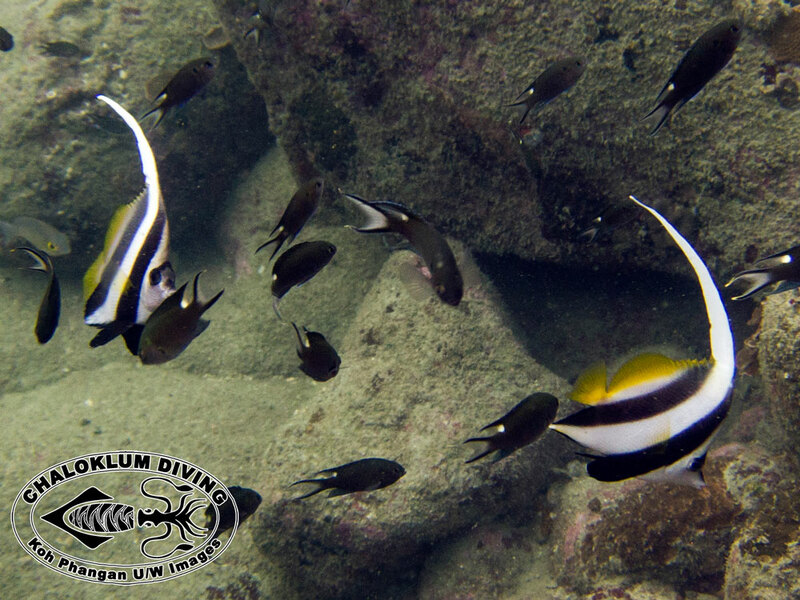 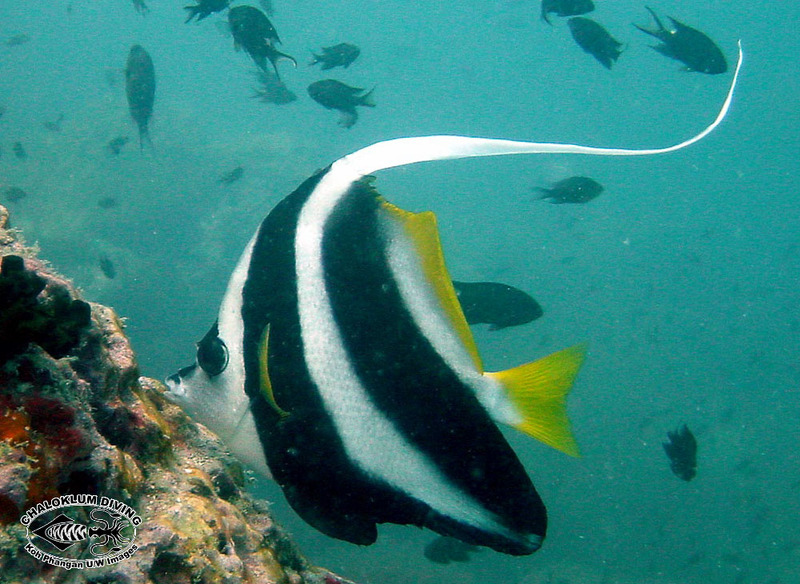 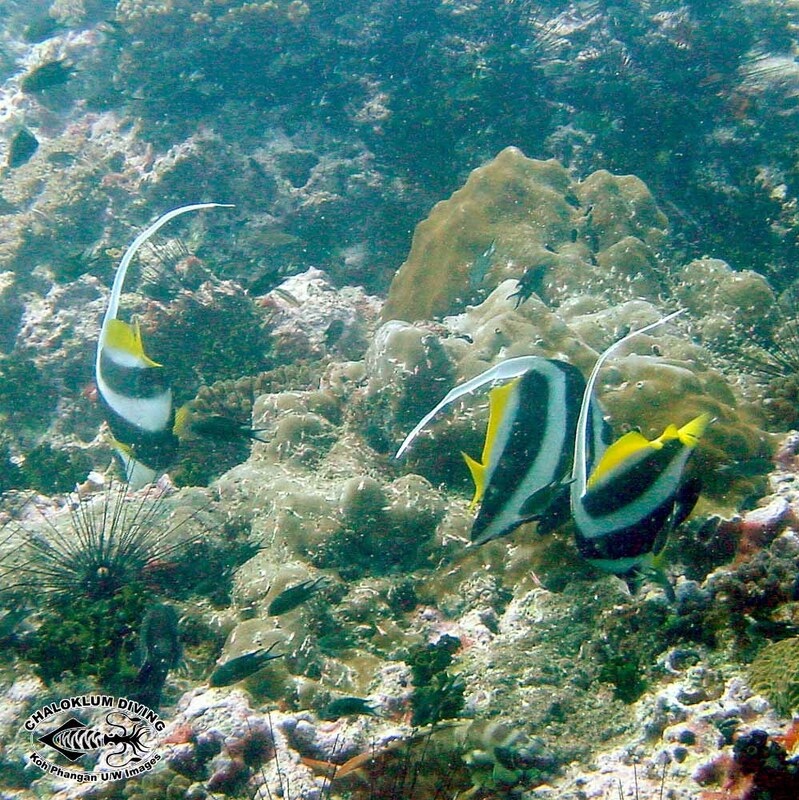 The Longfin Bannerfish is a popular fish that usually feeds on plankton. 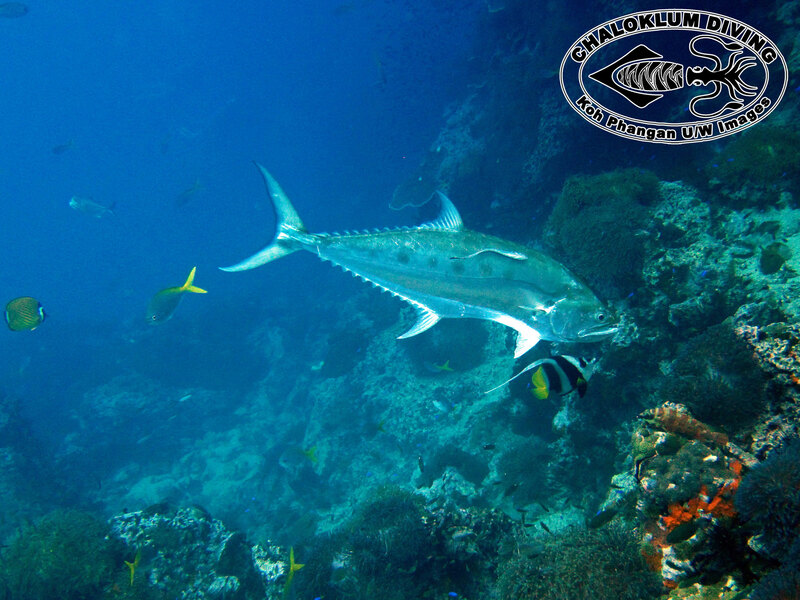 They will also sometimes offer a cleaning service, as seen in the last picture with some Big-eye Trevally. 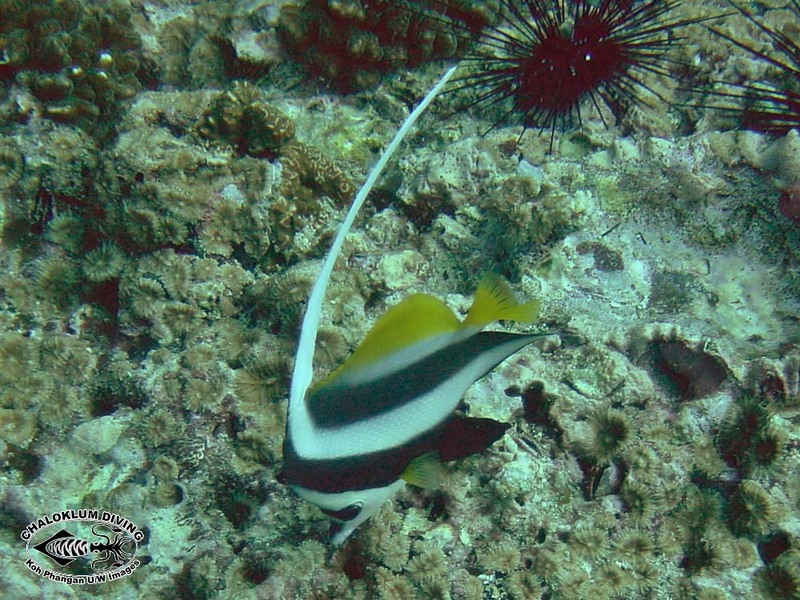 A commonly encountered fish on most of our big boat diving trips.